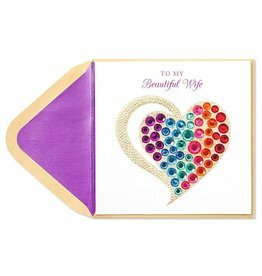 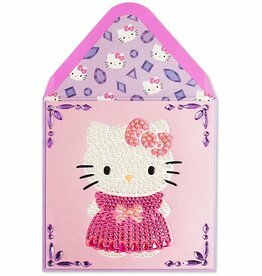 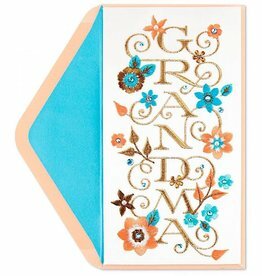 PAPYRUS Cards | Papyrus Greetings | Greeting Cards for all Occasions. 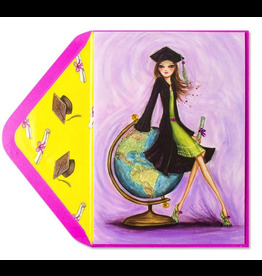 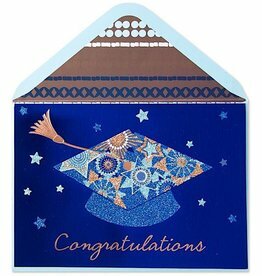 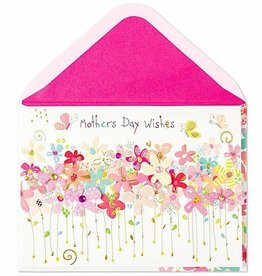 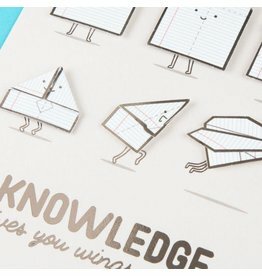 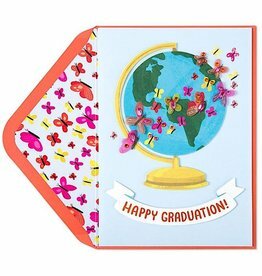 Shop Now all our newest and popular Papyrus Cards Online Now or In-Store at Digs N Gifts Today. 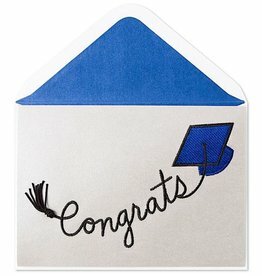 All images and text are © PAPYRUS® Recycled Greetings Inc.